Interested in joining the Appalachian Ski Patrol? 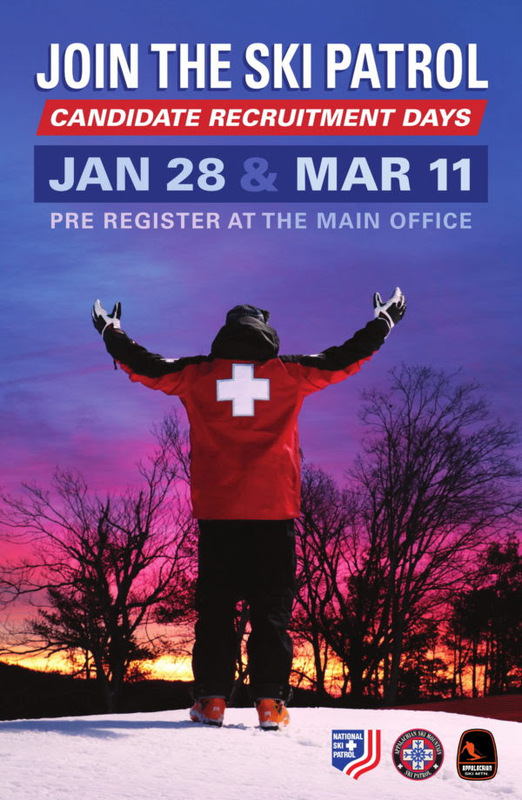 Register for one of the Candidate Recruitment Days, where participants can get a close look behind the scenes at what being a Ski Patroller is all about. 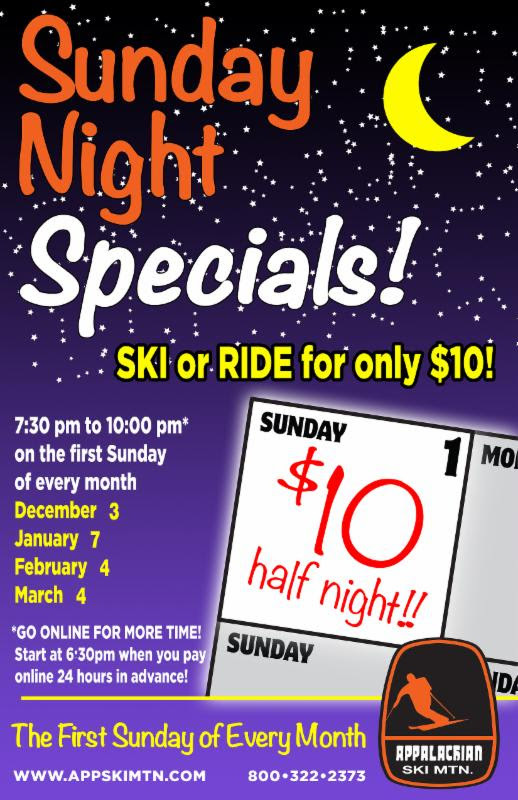 Normal 1/2 night session is from 7:30 – 10pm, purchase online and get an extra hour FREE! Mount Vernon Baptist Church hosts GriefShare, a grief support group on Wednesdays at 6:15 pm. The Spring 2018 session runs Feb. 7 – May 9. For more information check out griefshare.org/findagroup or call the office at 828.266.9700. Thursday, 1/25/18- -$3 Thirsty Thursday and Open Mic Night with Mike Preslar at 7:30pm. Friday, 1/26/18-Live Music: Cane Mill Road at 7:30pm. Saturday, 1/27/18-Live Music: DownTown Abby and the Echoes at 7:30pm. Sunday, 1/28/18-Live Music: Flat Fives Jazz Quintet from 12pm-2pm. Thursday, 2/1/18-$3 Thirsty Thursday and Live Music at 7:30pm. Friday, 2/2/18-Live Music: Elonzo Wesley at 7:30pm. Saturday, 2/3/18-Live Music: Redleg Husky at 7:30pm. WILKESBORO, N.C. – Beginning Feb. 5, Wilkes Community College will offer an amateur radio course on Mondays at 6 p.m. in Thompson Hall Room 133. Amateur Radio, often called ham radio, allows “hams” to communicate with each other for public services, recreation and self-training. Registration for the course is $25, which covers a seven-week course leading to the technician class license. Pre-registration is required by calling 336-838-6516. This course is being taught by David Ritter, an amateur radio operator who has been licensed for 50 years. Anyone with questions may contact David Ritter at[email protected].